At Tasty Pastry we pride ourselves with our unique reputution. producing high quality food with a first class service. 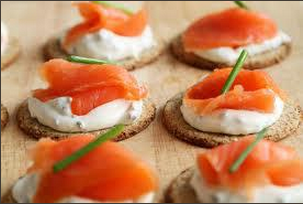 Our menus are individually tailored to suit each clients requirements. All food is freshly made using only the finest ingredients. 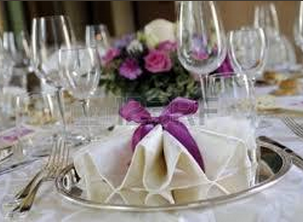 No occasion is to big or too small whether it be a wedding, birthday party or a family christening. Tasty Pastry has personally catered for His Royal Highness Prince Edward, The Home Secretary, Jamie Oliver, The Lord Lieutenant of Shropshire and the Lord Mayor's of Shrewsbury on numerous occasions. Just some of the venues we have catered at are Shrewsbury Castle, Rowton Castle, Peckforton Castle, Concorde College, Shrewsbury Powerleague and Shrewsbury Quarry. We are personally available to discuss menu's, function arrangements and we would be more than happy to discuss your enquiry with you.